Already registered? Click the following links to download camp forms or order lunch online. A fun way for your kids to spend Spring Break! "Lots of fun! Great counselors and instructors!" "Michael was sad today on his way to camp, because today was the last day of camp. Everybody did a fantastic job - we will definitely come again!" "My kids love Camp Chiller. They won't do anything else." "I was very pleased. My kids have never been on the ice before and their instructors were awesome! They are great with the kids - patient, warm & friendly." "Great program! Sarah did more cool activities here then she's done at any other camp!" "My 5 year old son Jacob loves and always looks forward to skating and all the other great activities at Camp Chiller." All counselors and instructors are regular - not seasonal employees and each have passed a background check. They have been with the Chiller for several years and have extensive training and experience working with children in an educational and supportive environment. Camp Chiller is proud to have such an outstanding staff! 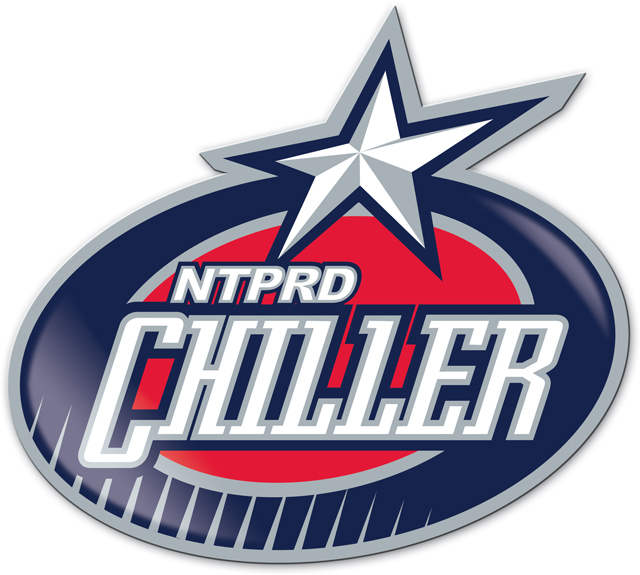 For more Camp Information, please contact Pam at pmorlan@thechiller.com or 614-791-9999 x156.